I am pleased to be in collaboration with Bed Guru for this post, however, the views are 100% mine! 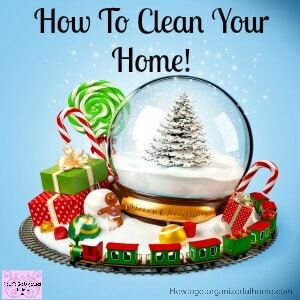 You need to find ways in which you can organize using the space that you have, sometimes it might mean that you need a decluttering session first! 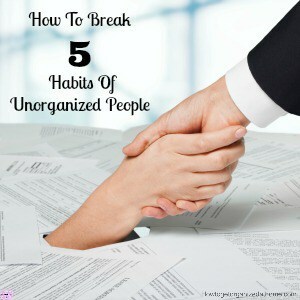 You can’t organize clutter, you need to take action first! Declutter the bedroom first before you even begin to organize! Take out items that don’t belong in the bedroom, yes it is a great place to store things but don’t! Put dirty laundry in the laundry basket! 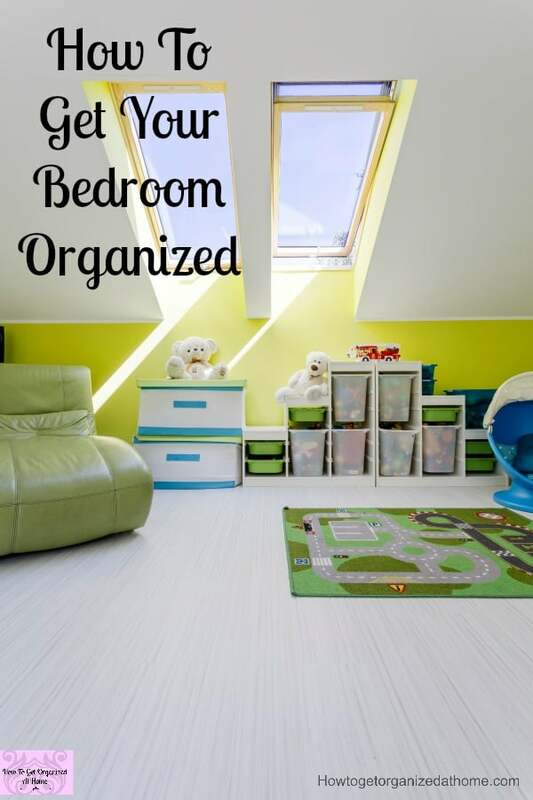 Once the room is picked up, it’s then easier to organize all the items you need to store in the bedroom! Using the storage that you have currently, can you organize your items that you need to store? The idea is putting like items together if you have more hanging space than drawer space then hang up more clothes than folding away! Finding space for the bulkier items is often the most challenging! It’s those items that you don’t always need everyday, but you do need them at some point! There is little point in throwing out these items just to rebuy them, but finding the right solution isn’t always easy! Space-saving vacuum bags to reduce space required and protect items! Time to tackle the project! How to organize and store these bulky things depends on what they are! It is a good idea if things are squishable, to use vacuum bags. These are great for maximizing storage as they condense items into small spaces! They also protect the items from dust and animals! Knowing what storage options are available and what space you have is important, you can’t fit everything into your room, so you have to make those hard choices! One option you might not have considered is a divan that lifts up, allowing for storage in the base. This is a great option for storing items as the weight is spread over the whole base rather than being supported on a single divan drawer base! 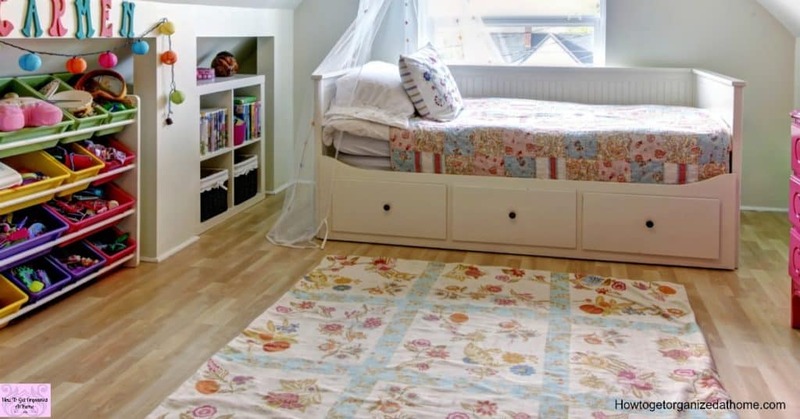 This is a better option than some divan’s with drawers as the latter option typically has a weight limit and restricts storing some of the more bulky items! It also allows for more storage as you are not restricted by the size of the drawer! Great for small bedroom organization too! A good option will have pistons to lift the base up, this is key if you are storing bulky items as you don’t want a heavy divan and mattress falling on top of you! The simplest ideas are often the best and the easiest to keep up to date, the more complicated the likelihood of the routine failing is high! Coming up with a routine that you do daily to maintain your bedroom is important, it is with this routine that enables you to make sure clothing is put away and nothing gets stored in your bedroom because you can’t find its own home! Don’t have so many items that you don’t have space, it is better to have fewer clothes, ones that you wear, rather than a wardrobe full of clothes that don’t fit you or you don’t even like! Don’t think that your makeup and jewellery gets away without being organized! It’s the little details that make the difference and having a home for all the little items is just as important as clothing! Finding ways to organizing these smaller items doesn’t have to mean hiding them away, it means finding them a home that you are happy with! If you want to display your jewellery when you are not wearing it there are lots of different options you could try! Including hanging up necklaces on hooks or create a cork board organizer! With makeup you can get creative, there are so many ways to make the perfect storage solutions, it might take some imagination but it is worth it too! I love the idea of having all makeup hidden away and for me, this isn’t possible, I don’t have enough storage space, but having a home for everything is important! Therefore, if you are looking to organize your bedroom you need to get rid of the rubbish and any clutter before you start! Then take one area at a time and get it right!